care are second to none. Sustainable shingles? Or sturdy sheeting? for repair, replacement or new roofs. 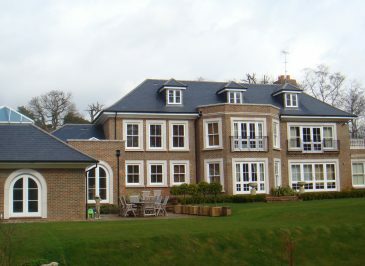 Botley Roofing Ltd is based in Hampshire, UK, and is a family-run company providing modern roofing solutions and quality workmanship across the south of England. We don’t compromise on the quality of our materials, the competence of our workers or the experience of our customers. Whether residential, commercial or industrial buildings, we pride ourselves on applying the same attention to detail, no matter the size of the project. offer a professional, competent and friendly service for all of our clients. With over 35 years of experience, there is hardly any roofing solution we have not investigated. Here you will find the full range of our services available, suitable for domestic, commercial and industrial properties. 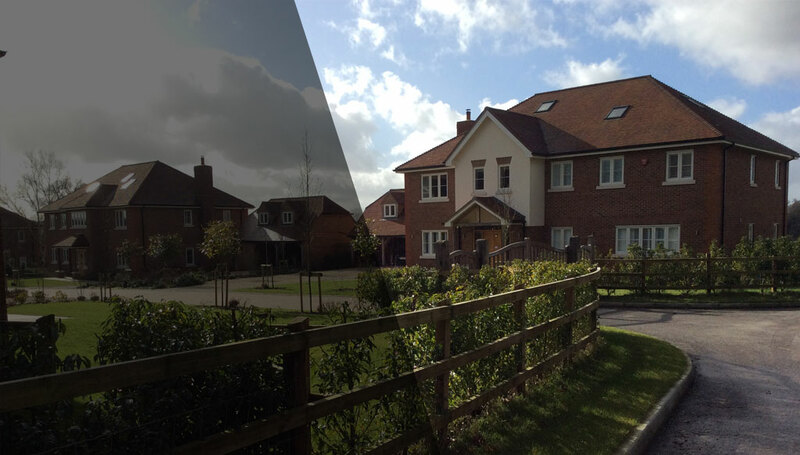 All of our work is undertaken strictly in accordance with the recommendations from high quality manufacturers and relevant associations, building regulations and The National Federation of Roofing Contractors. With experience and highly-skilled roofers in a wide range of pitched roof systems, we can offer recommendations for the best solution to meet your requirements. Learn more about the tiling, slating, shingles and industrial sheeting roof coverings we offer. 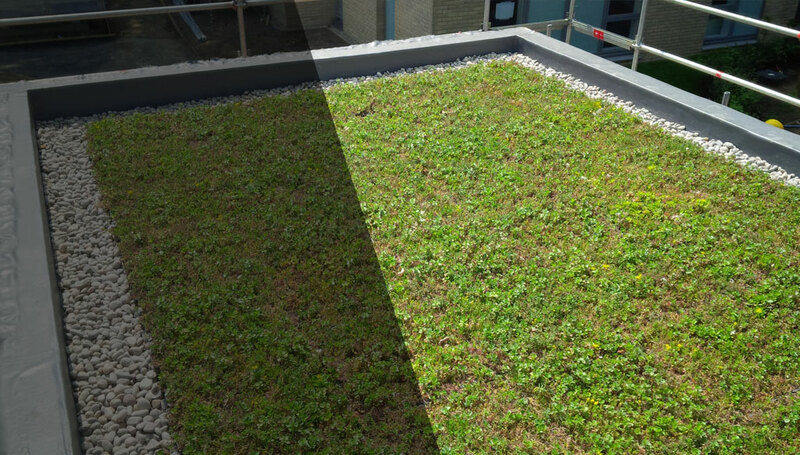 We pride ourselves on offering an array of choices to suit a variety of roof projects and all budgets. 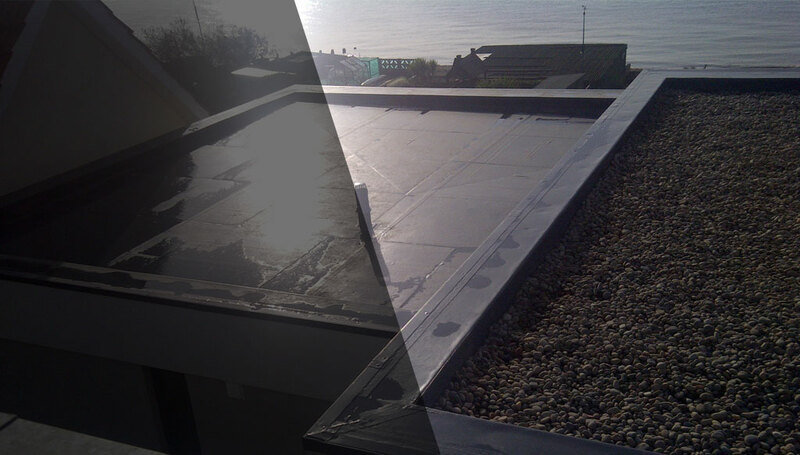 For flat roofs, we offer five different services, each having a number of options for you to choose from, including colour, style, number of layers and U-value (insulation properties). Take a closer look at the services available. 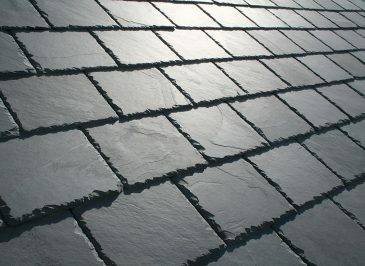 Botley Roofing offers a comprehensive service. 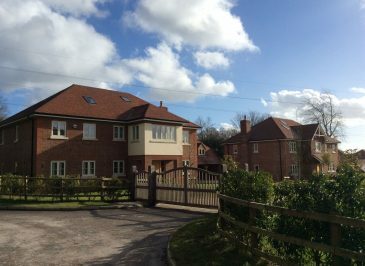 Whilst specialising in roofing, we also undertake associated works, including leadwork and fitting fascias, soffits, guttering and solar panels – offering a one-stop shop for all of your roofing needs. Top Safety Accreditation for Botley Roofing Ltd.
Our team are available to help, please contact us for a quote.